As files on your distribution points—Before you can run a script in this type of environment, the script must exist on the distribution point you plan to deploy it from and in Jamf Pro. You can add the script to the master distribution point by adding it to Jamf Admin. 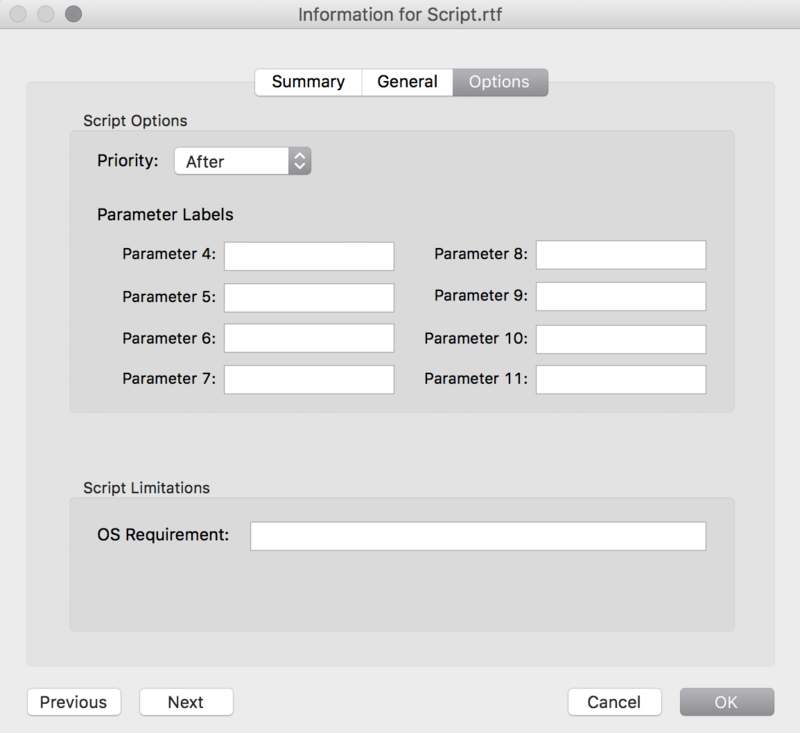 Then you can add the script to other distribution points via replication. Add the script to a category. For more information, see Categories. 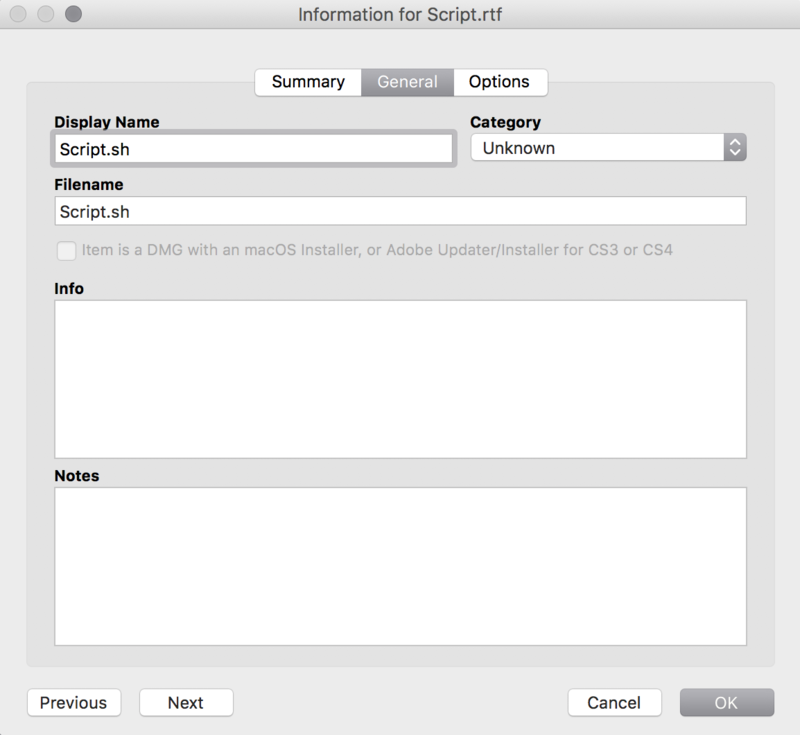 If the script is stored on your distribution points, the edit or delete action is applied immediately on the master distribution point. The action is applied to your other distribution points when replication occurs.